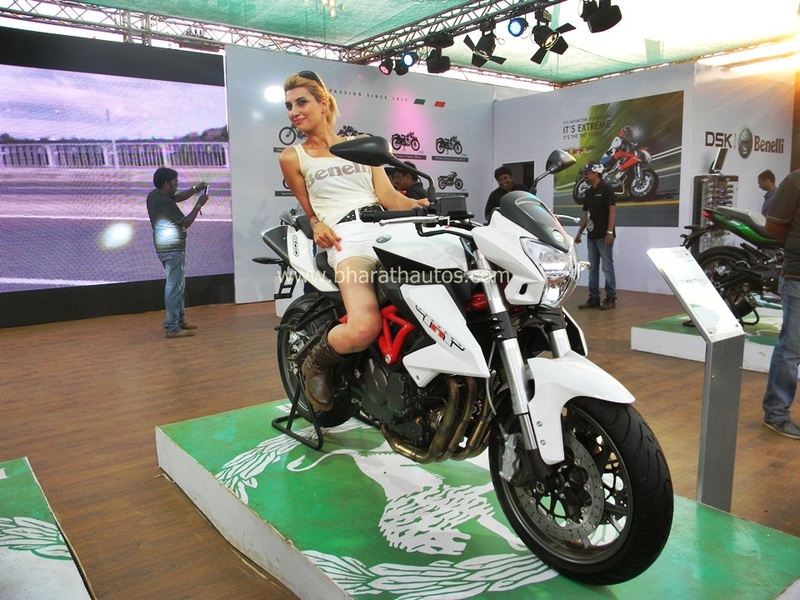 DSK Motowheels, one of India’s most established players in the superbike industry today, under their partnership with the well-known Italian biking legend – Benelli, showcased 8 legendary bikes at the India Bike Week 2015, held at Vagator, Goa on 20th and 21st of February, 2015. 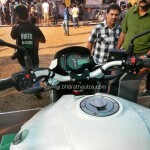 Mr. Shirish Kulkarni, Chairman, DSK Motowheels Pvt. 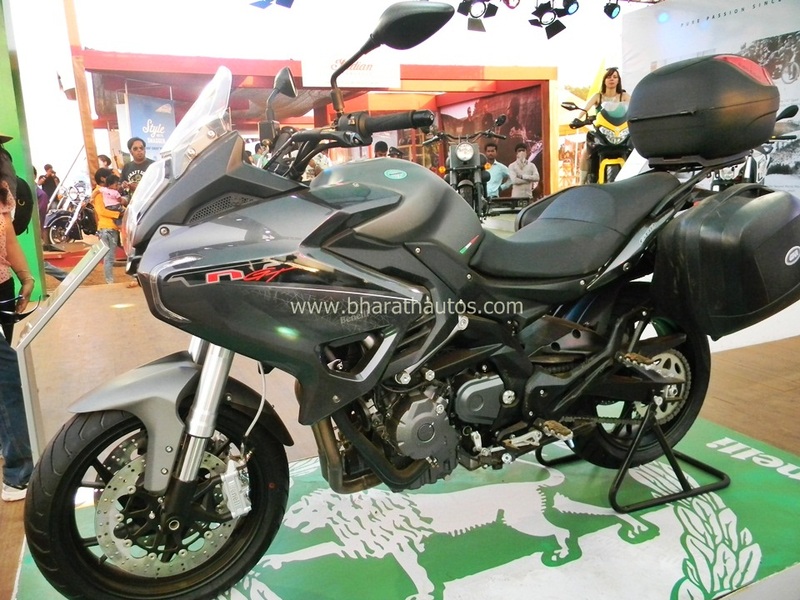 Ltd. unveiled the 2015 editions of five Italian bikes that include an in-line, two cylinder TNT 300, the in-line, four-cylinder 600cc TNT 600i as well as the TNT 600 GT, the 898cc, in-line, three-cylinder TNT899 and an in-line, three-cylinder 1131cc, TNT1130. 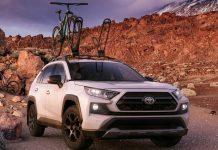 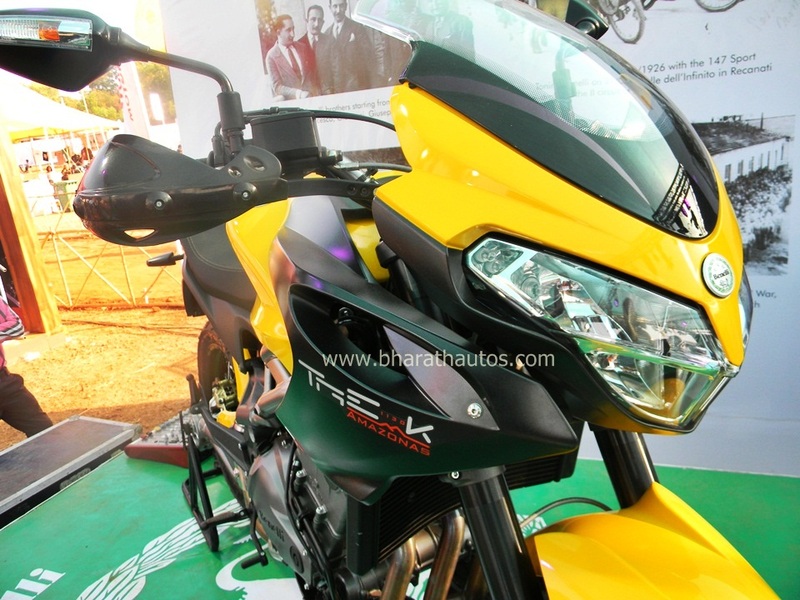 This was followed by an addition of three new superbike models that include the TNT 25, Blackster 250 and Trek Amazonas, which will officially start taking bookings on March 10, 2015, followed by the announcement of the prices on March 19. 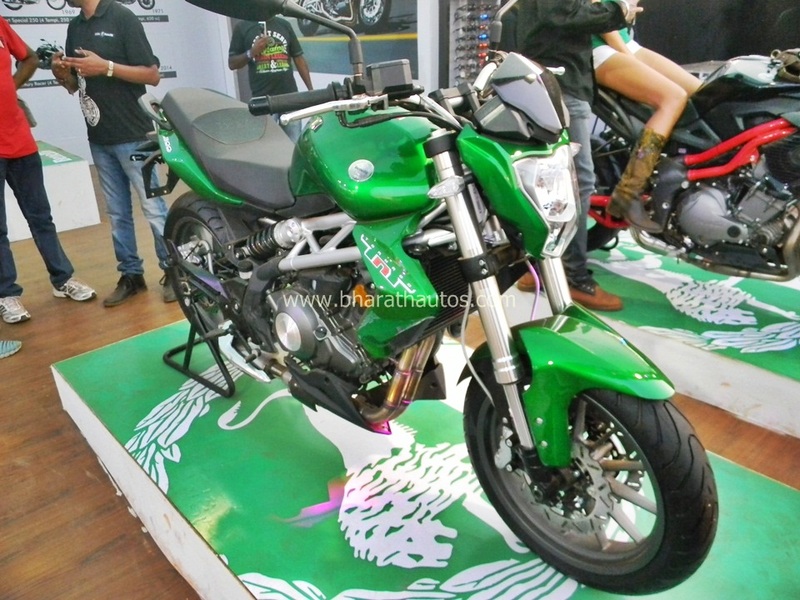 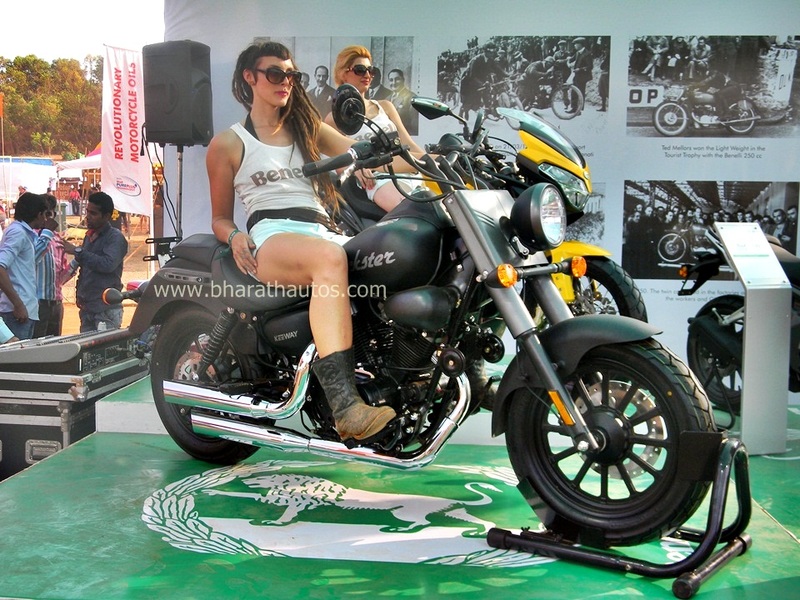 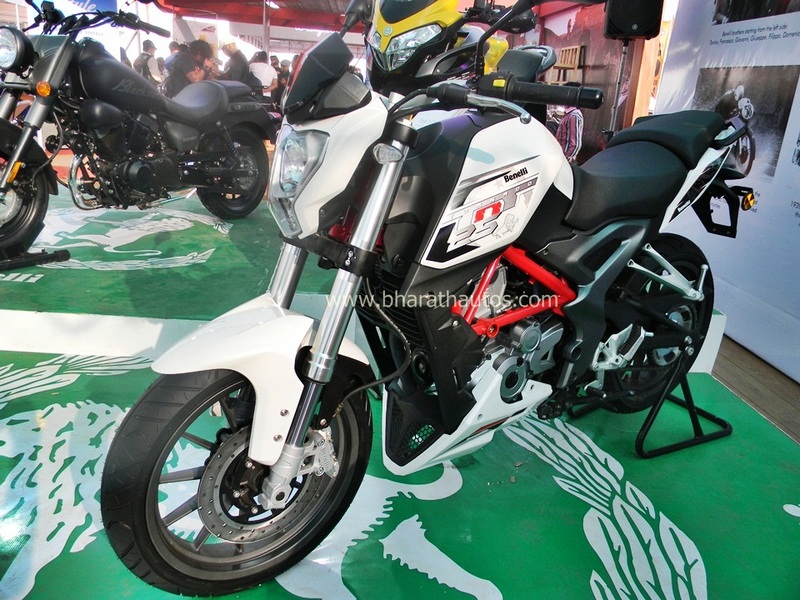 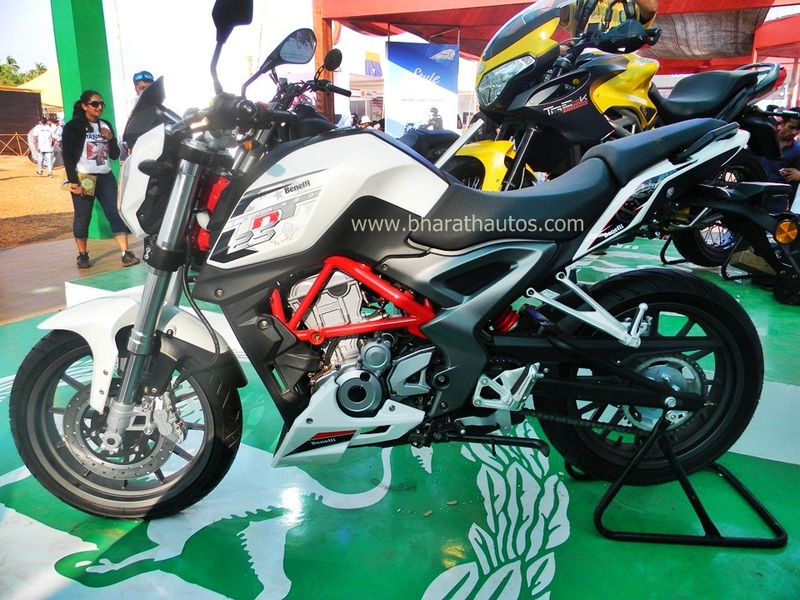 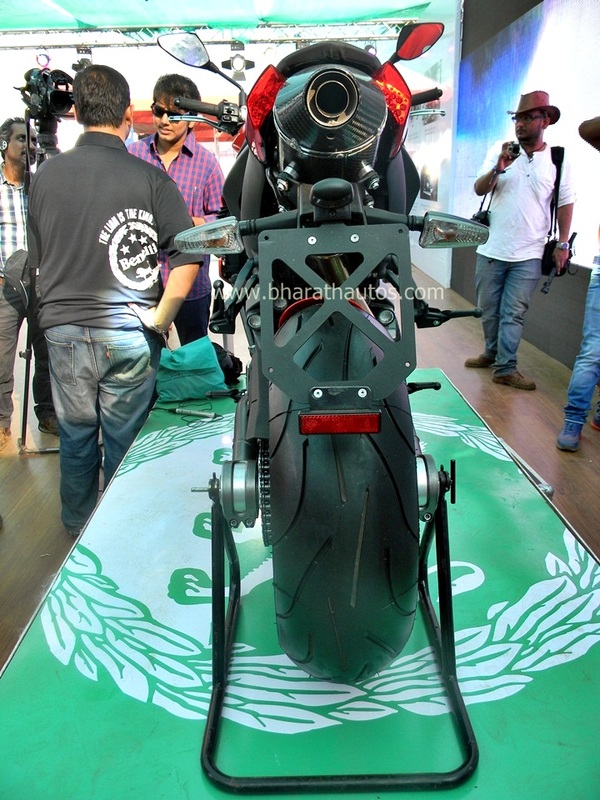 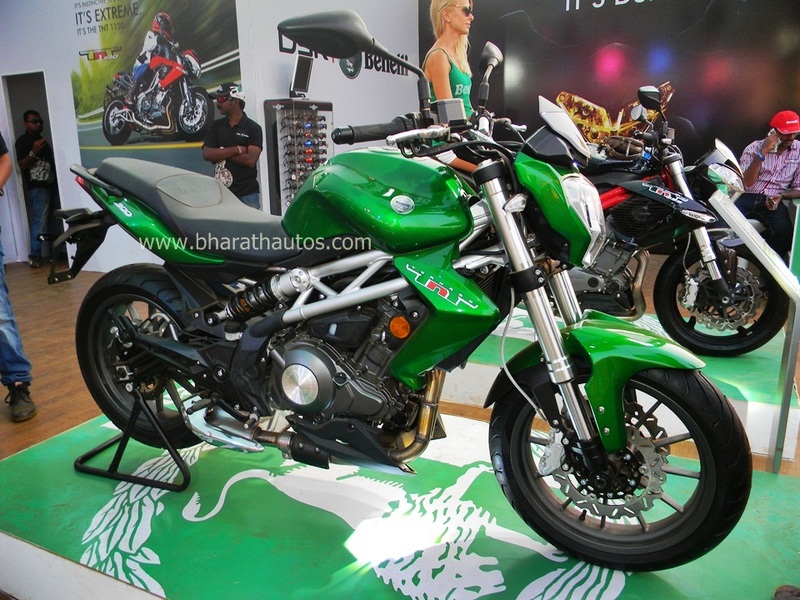 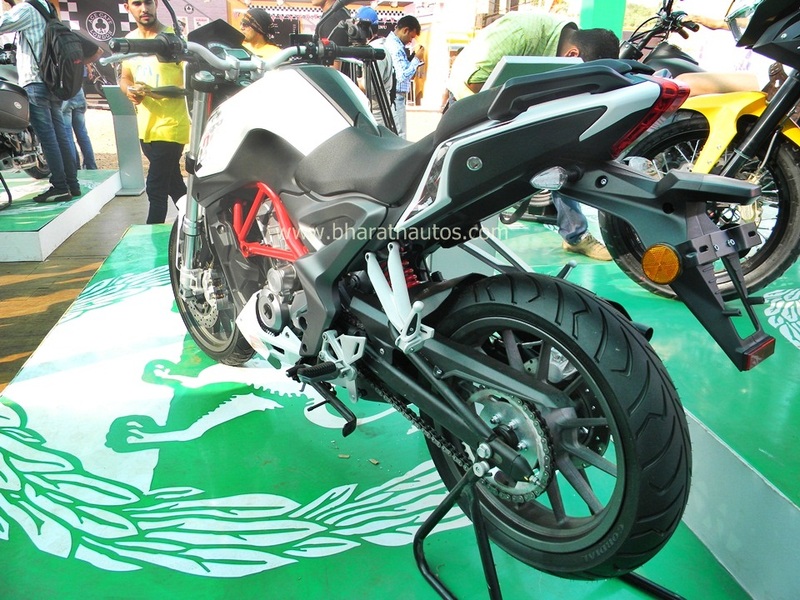 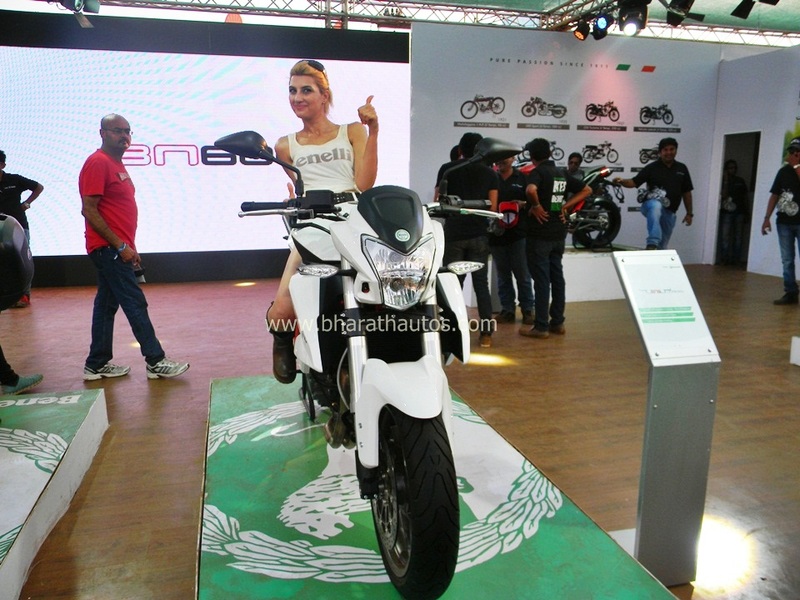 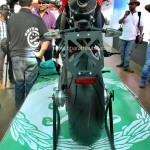 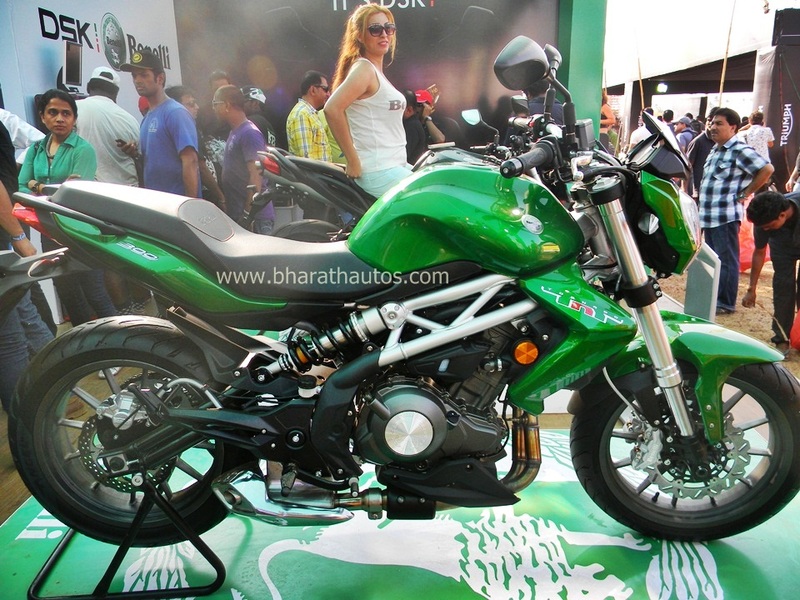 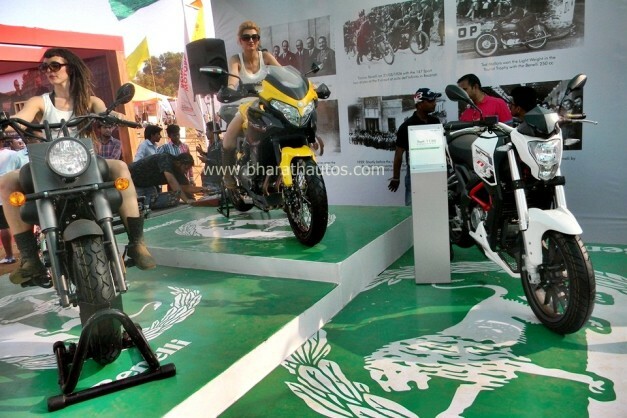 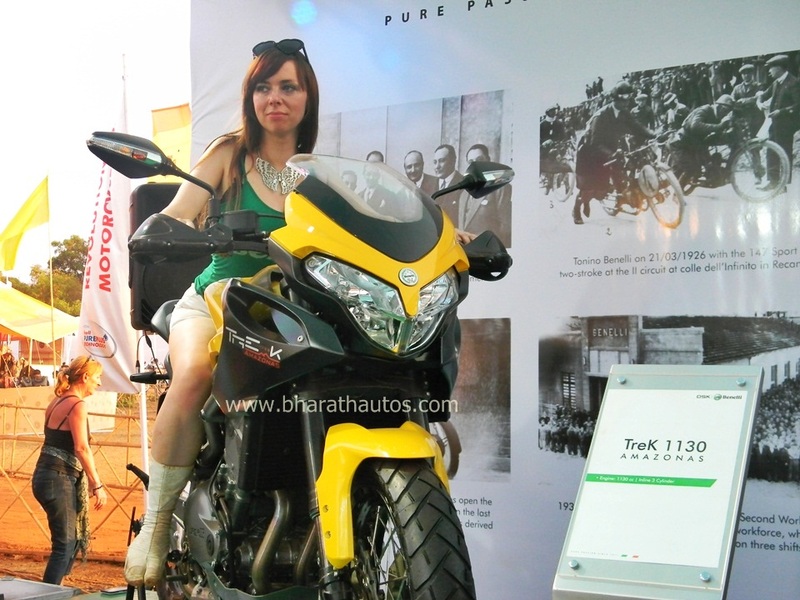 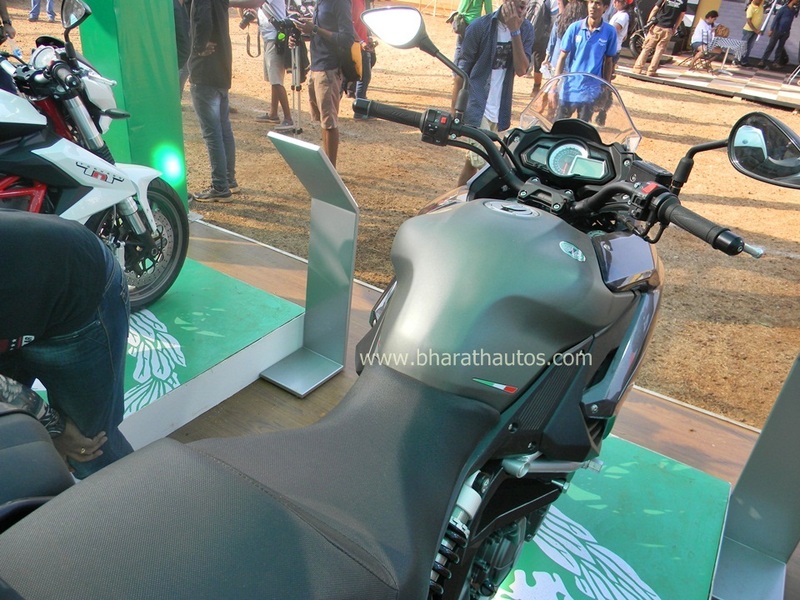 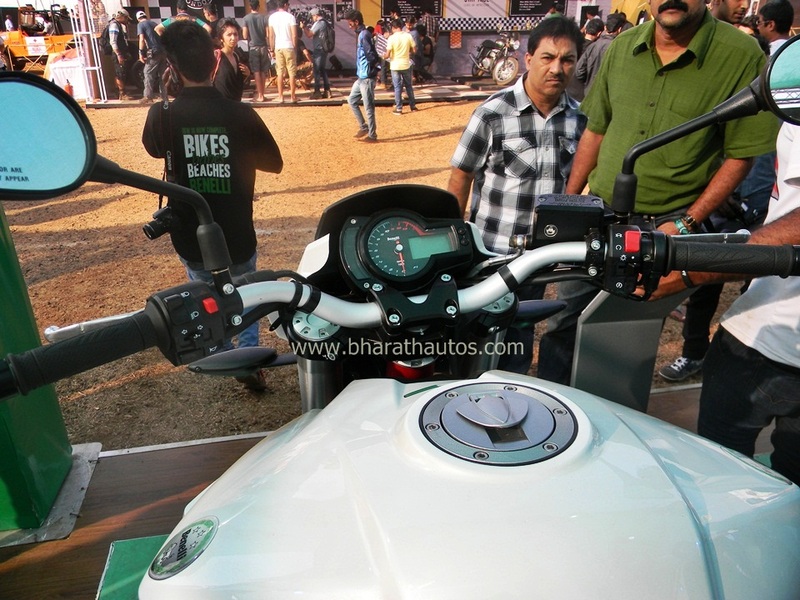 DSK Motowheels showcased 8 bikes at India Bike Week 2015 at Vagator, Goa. 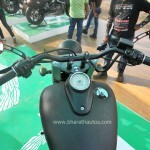 Bookings will start on March 10; followed by the price announcement on March 19. 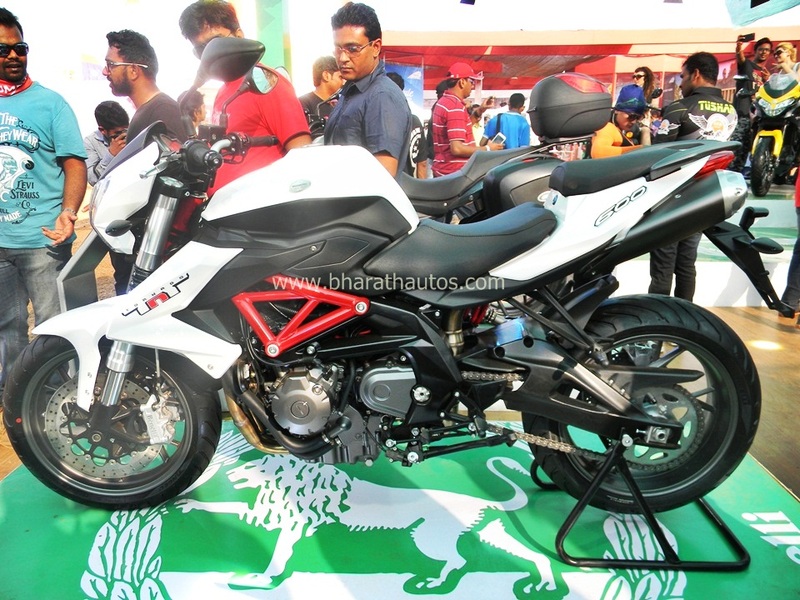 Born of rich, pure lineage, Benelli today boasts an impressive range of capable, globally-respected superbikes that marry heritage, innovation, styling and technological prowess. 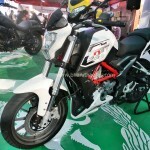 Benelli’s distinctly stylish motorcycles are known for their Italian flamboyance and the ability to provide riders from all walks of life, a pure and high-performance experience. 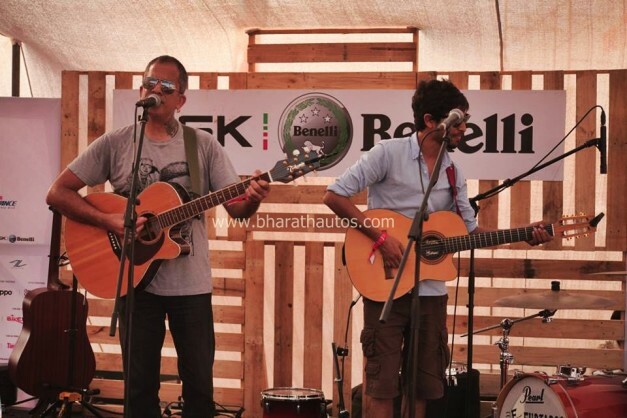 Live bands performing at DSK-Benelli stage, made for great ambience. 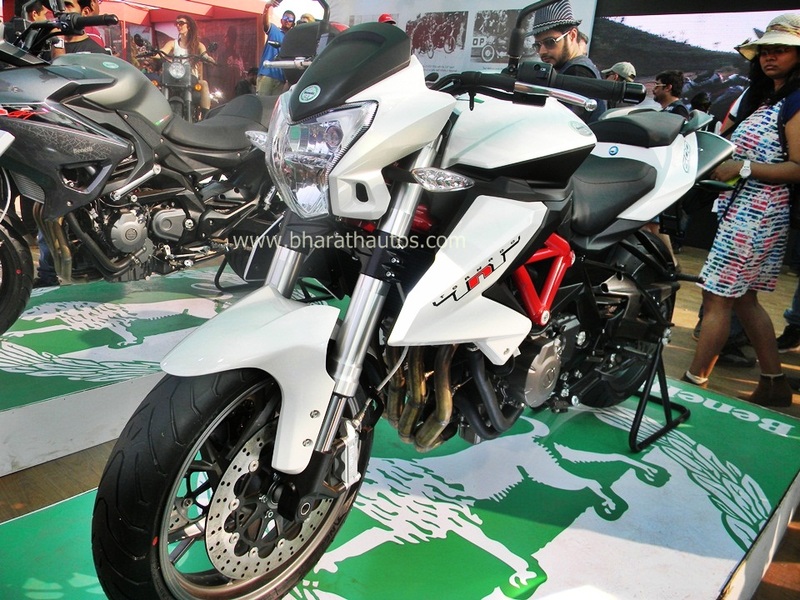 The Indo-Italian tie-up between DSK Motowheels and Benelli paves the way for a high-end biking experience through Benelli’s extensive bike range, giving Indian bikers their ticket into the club of thoroughbred motorcycling aristocracy. 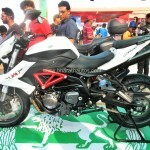 DSK Motowheels will play a pivotal role in assembling and selling Benelli bikes across the country and supporting them with a good backup of service and spares. 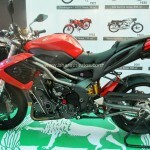 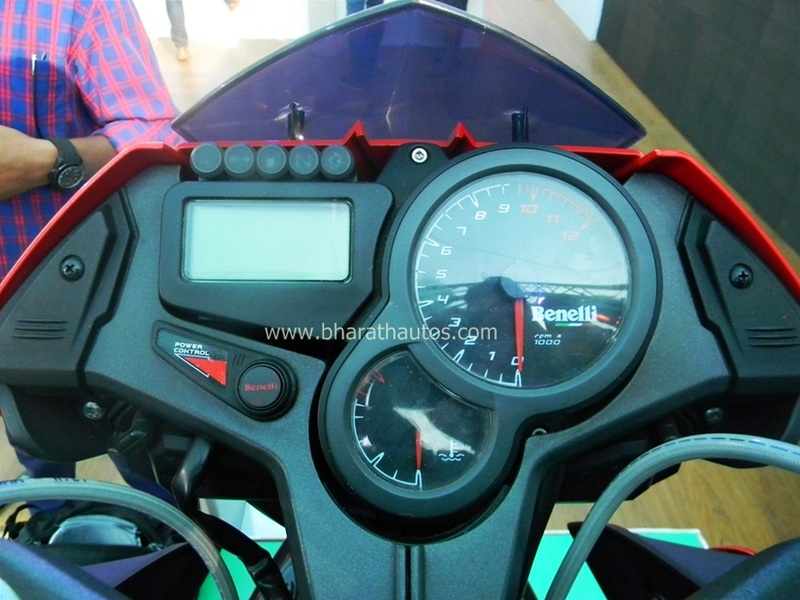 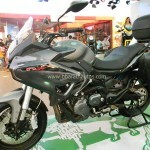 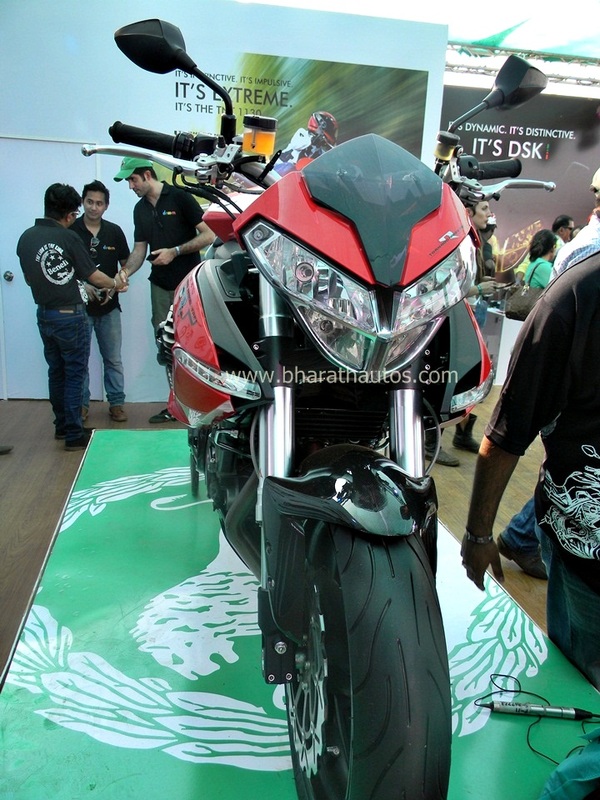 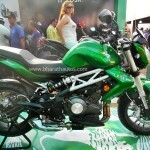 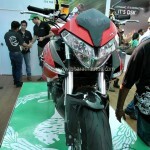 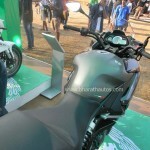 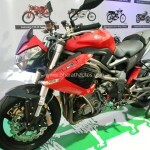 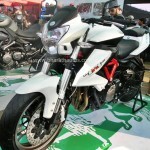 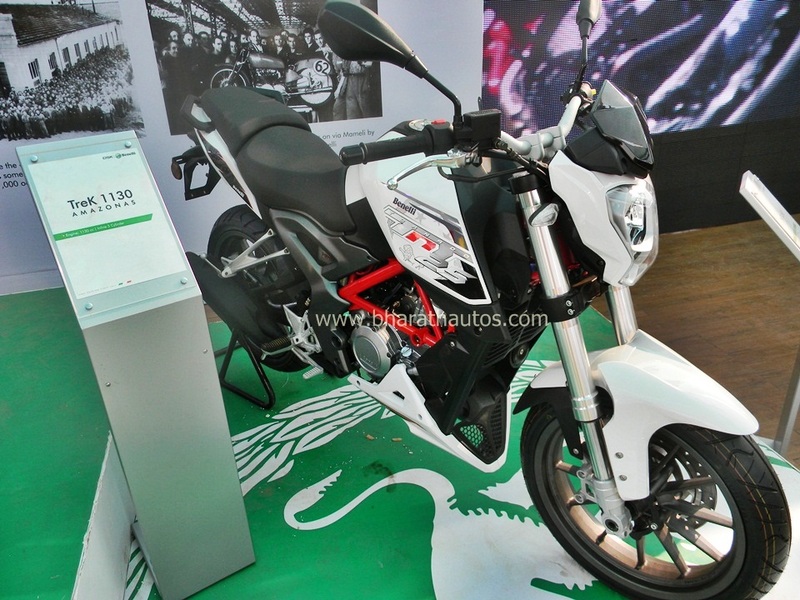 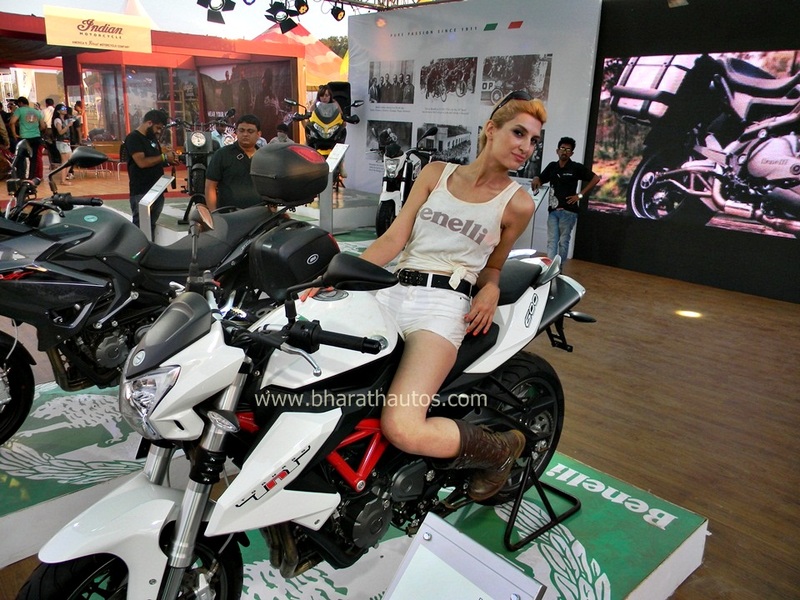 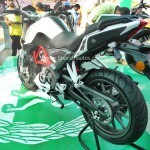 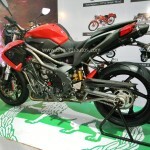 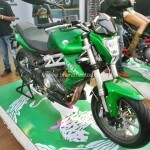 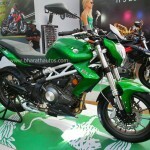 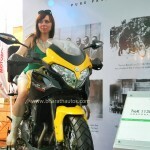 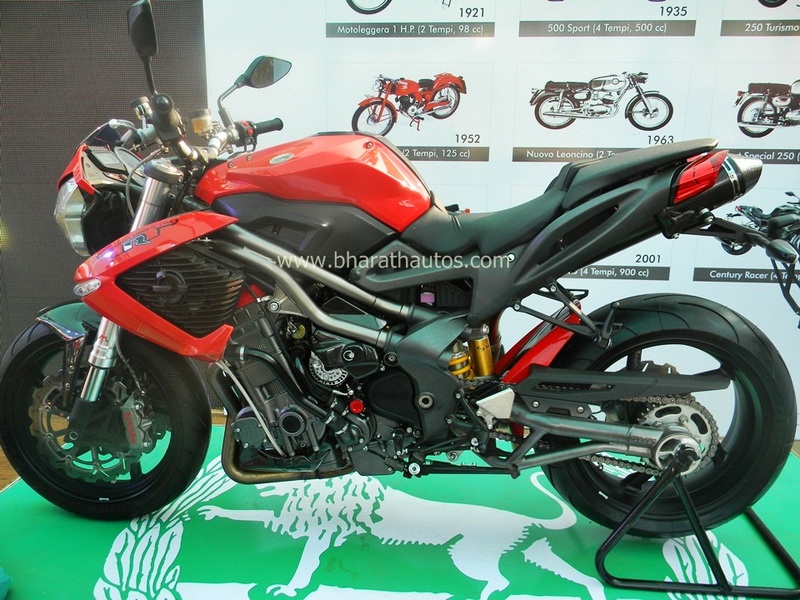 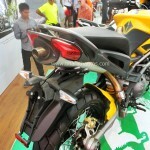 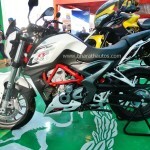 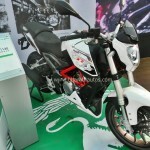 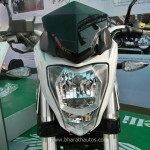 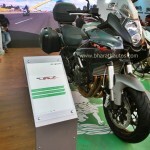 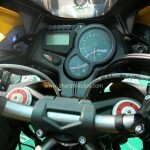 DSK Benelli will set up exclusive dealerships across India. 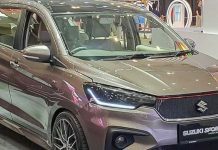 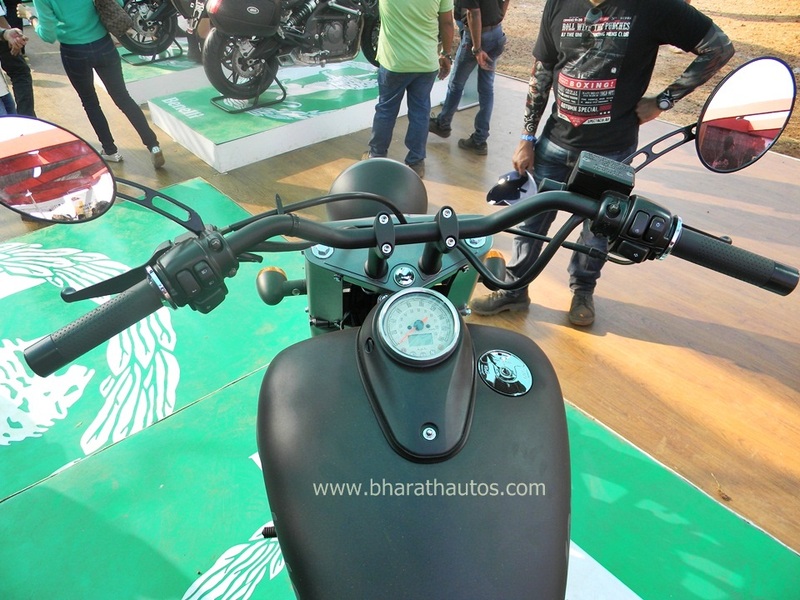 To start with, the first round of 10 dealerships will include Mumbai, Pune, Goa, Delhi, Chandigarh, Hyderabad, Bangalore, Chennai, Kolkata and Ahmedabad. 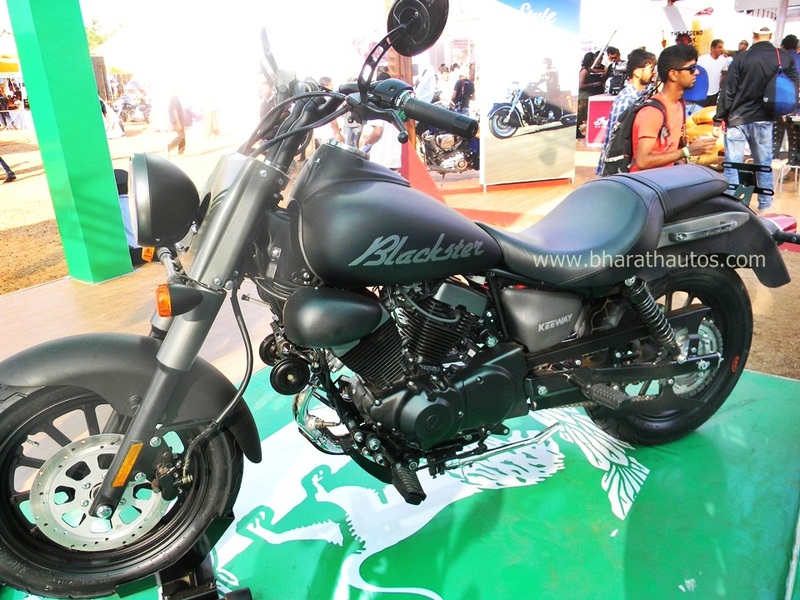 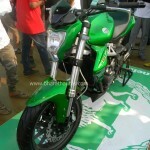 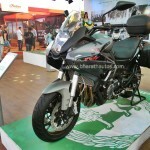 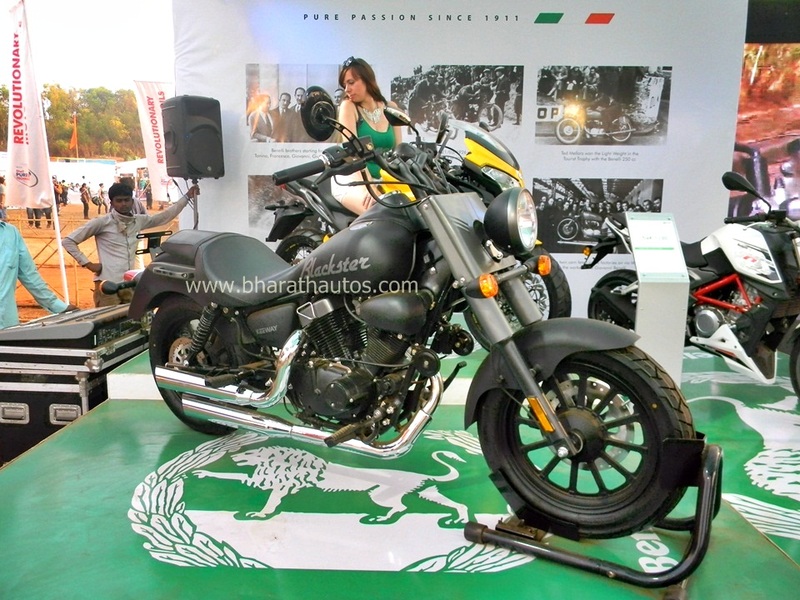 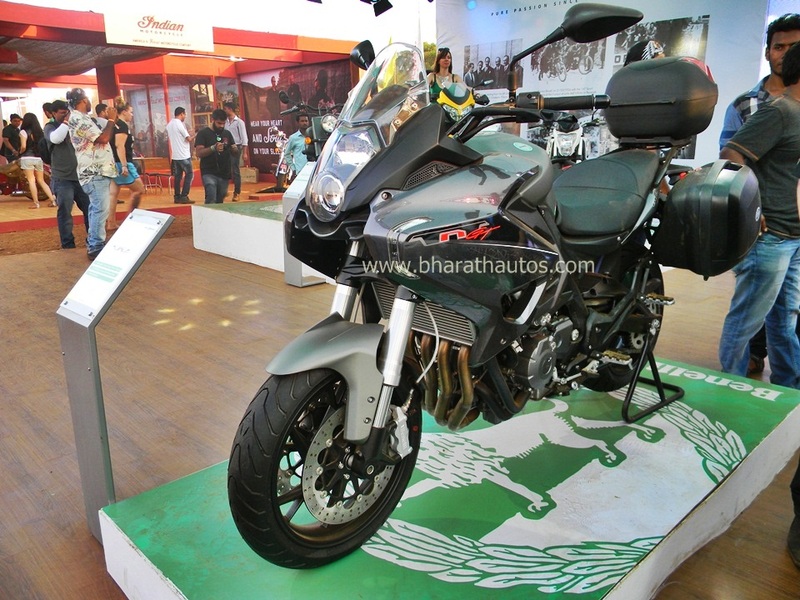 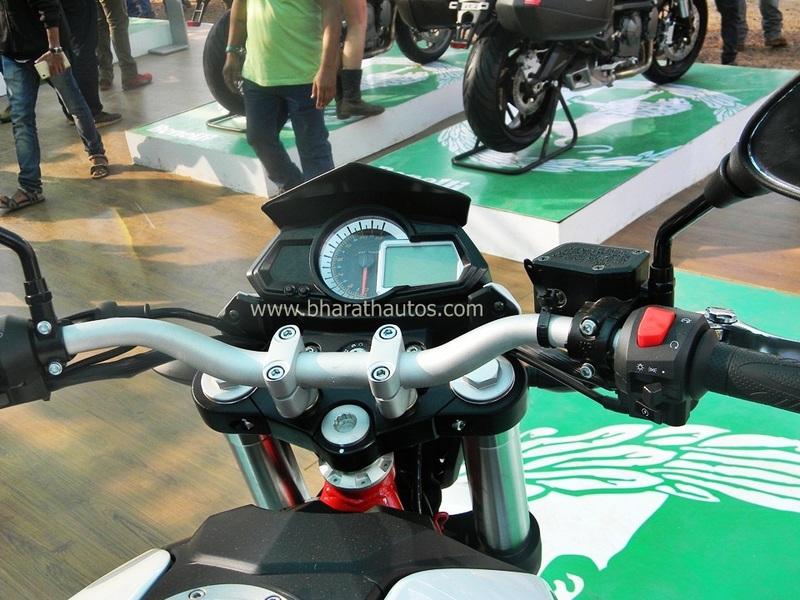 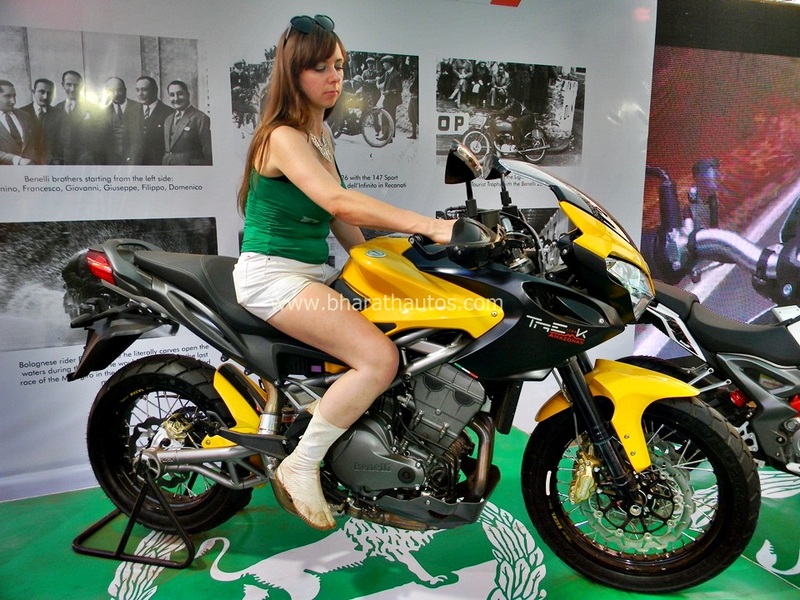 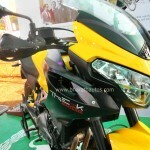 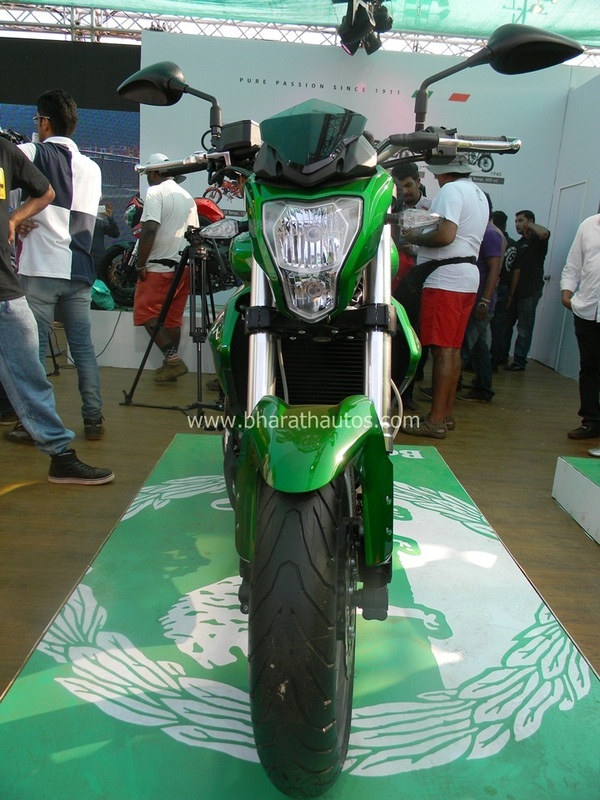 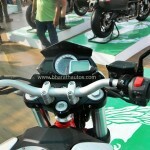 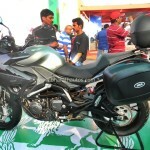 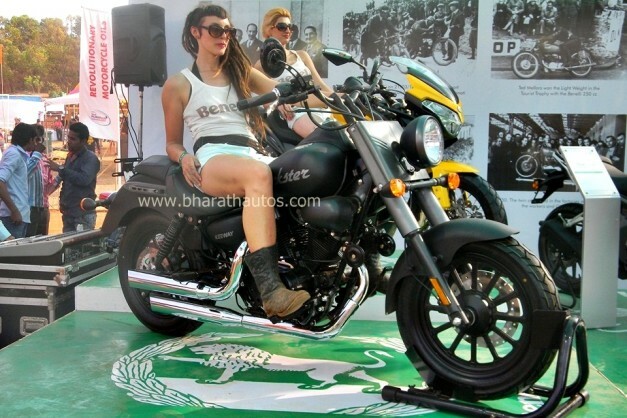 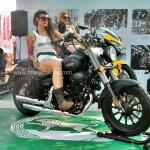 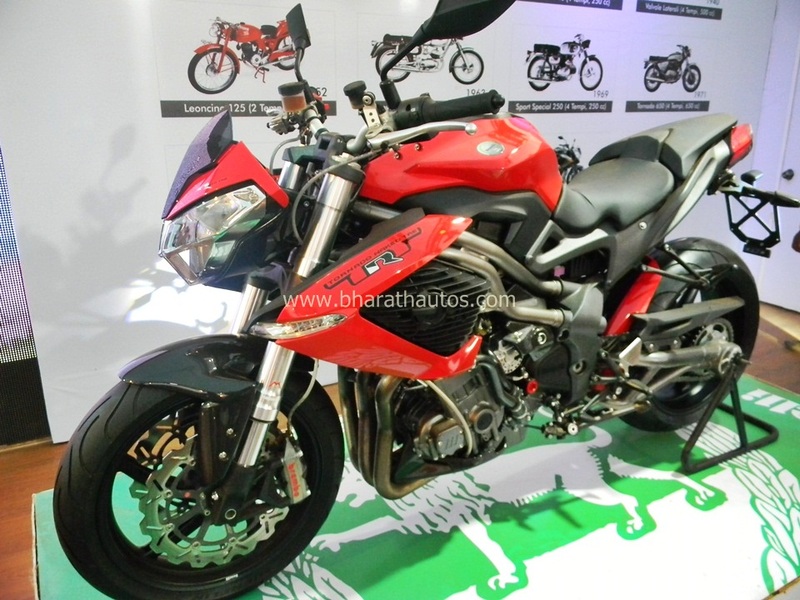 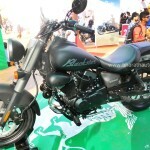 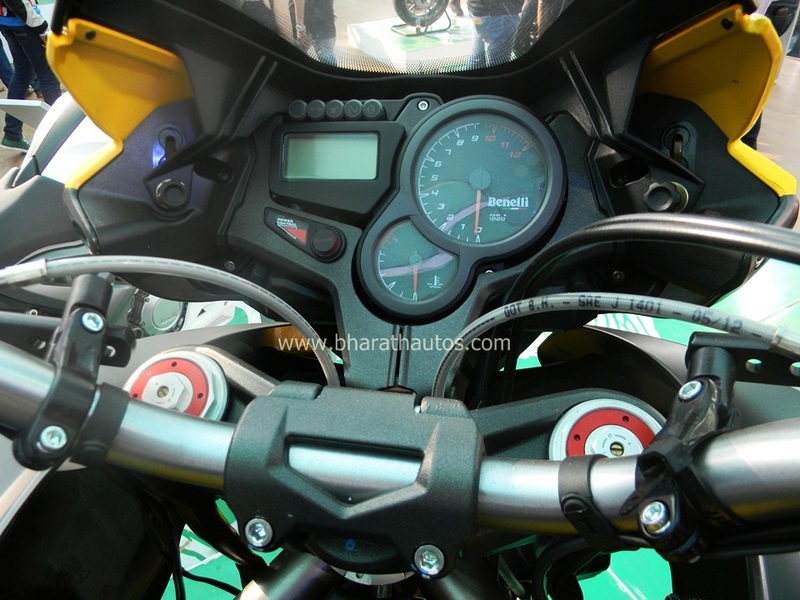 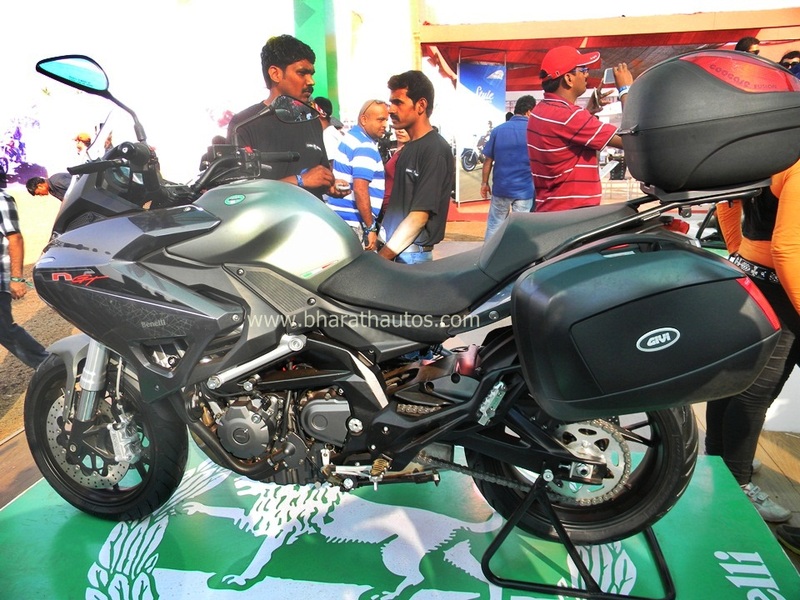 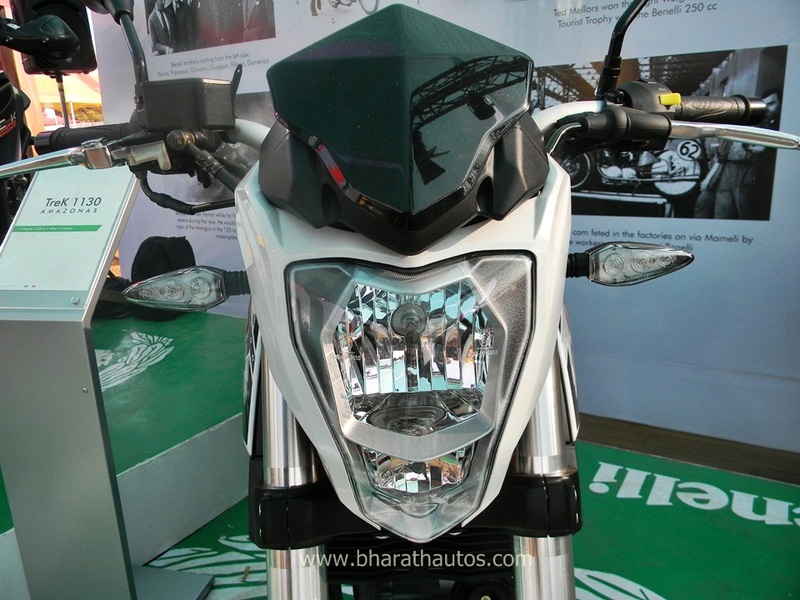 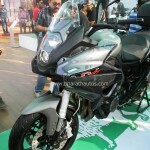 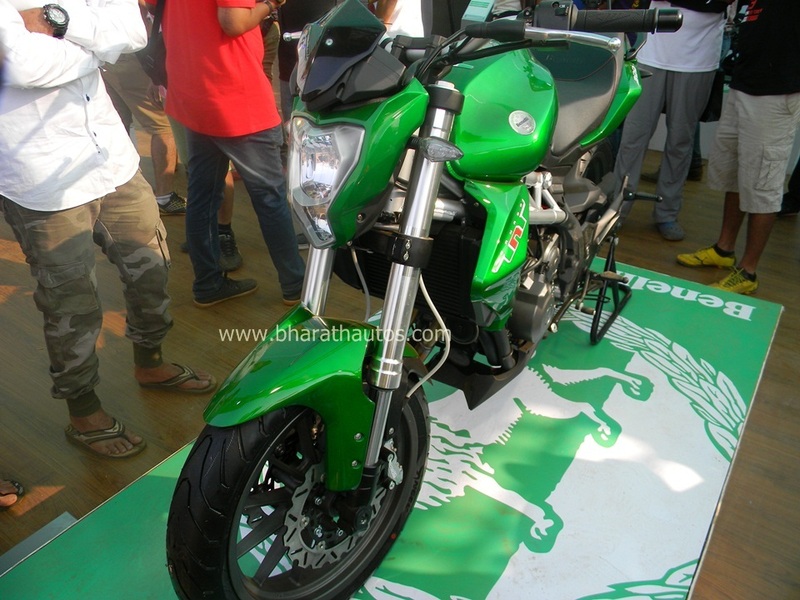 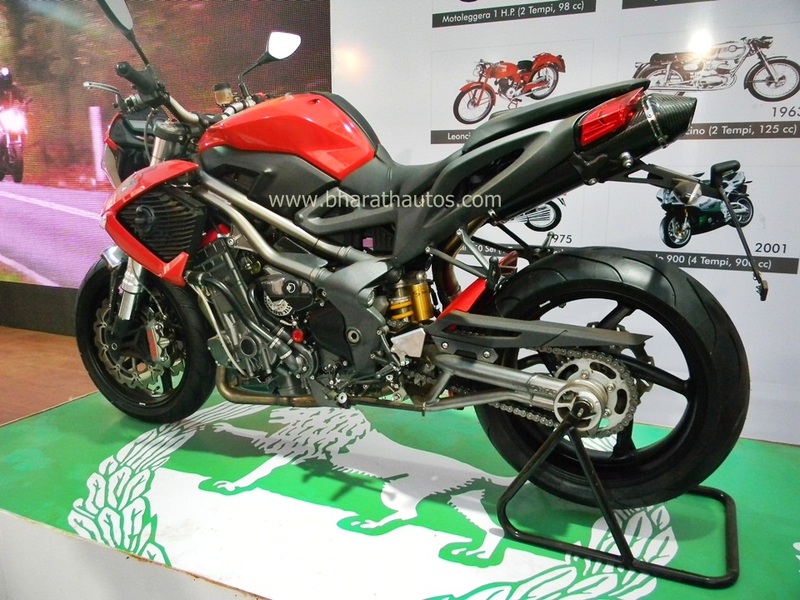 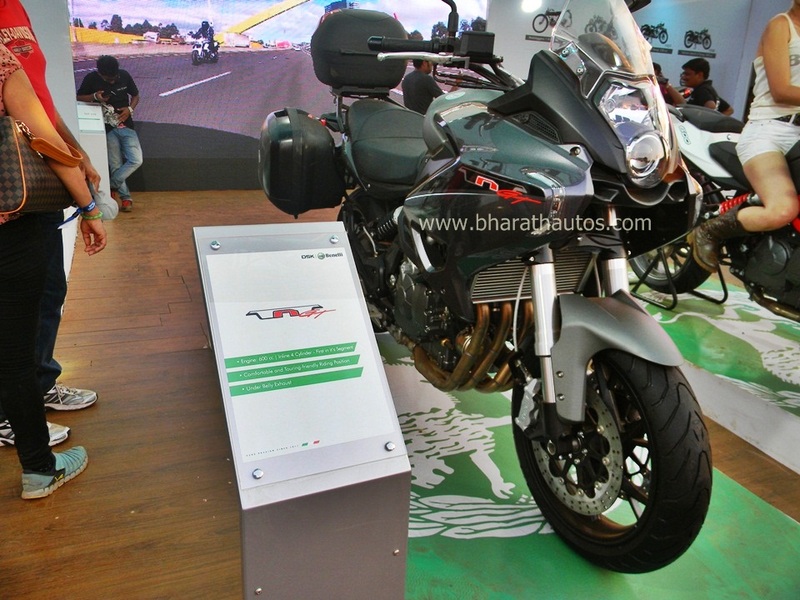 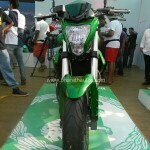 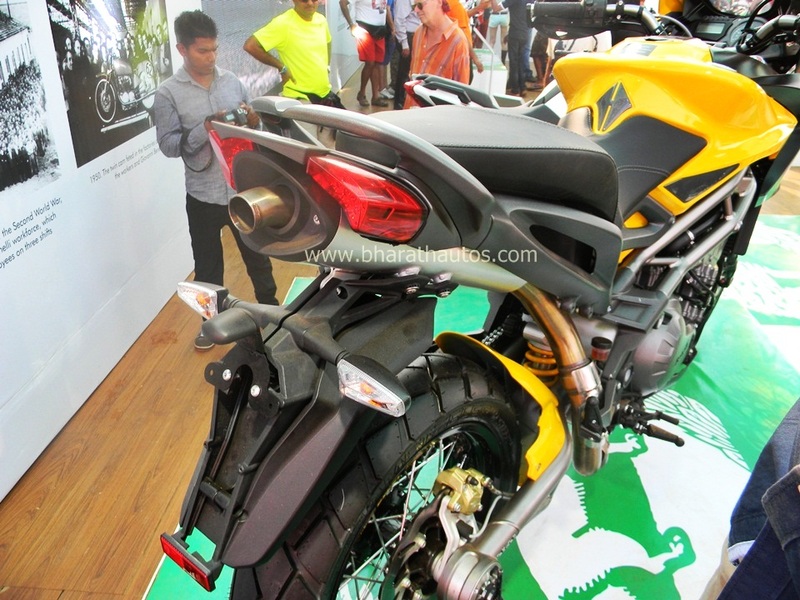 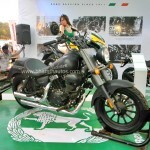 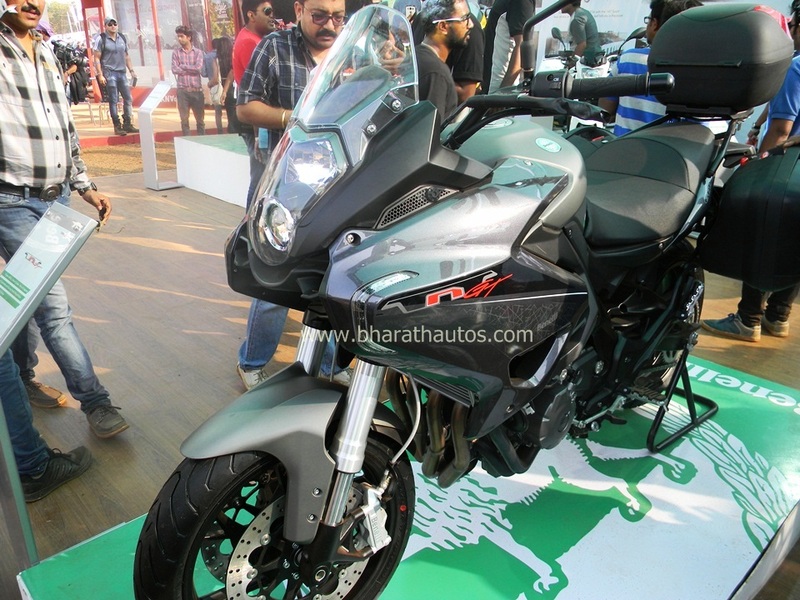 At the India Bike Week 2015, the company also showcased the bikes which are due to launch later this-year. 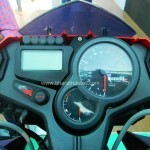 Checkout a video & more pictures, after a jump.